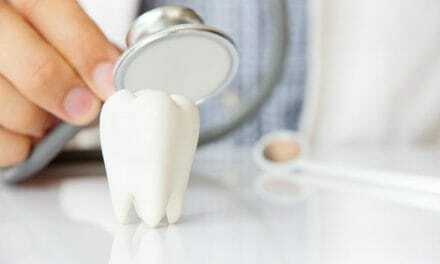 Home » Health » Oral Healthcare » What is Tartar & Why It is the Root Cause of Gum Problems? What is Tartar & Why It is the Root Cause of Gum Problems? Tartar is also known as calculus. Dental plaque, when left on the teeth for too long, calcifies and forms tartar. Dental plaque is a colorless biofilm consisting of bacteria and saliva. Dental plaque covers our teeth all the time. From the moment we rinse our mouth after brushing until we brush next time, dental plaque keeps accumulating on our teeth. If not removed, plaque calcifies and forms Tartar. Tartar is the root cause of most gum problems. It leads to bleeding and swollen gums, receding gums, loose teeth in the socket and ultimately tooth loss. Plaque can be removed easily by brushing, but tartar needs professional cleaning by a dentist. Calculus can be either subgingival or supragingival in position. Supragingival calculus is relatively harmless and causes gingivitis, which is curable. Whereas, subgingival calculus leads to periodontitis, which is irreversible gum damage. Let’s understand in detail what is tartar, how it looks like, how does it form and how to get rid of it. Tartar is mineral debris which accumulates on teeth and it is easy to spot them. The most common appearance of calculus is a yellow or brown deposit between the lower front teeth or at the gum line. Calculus not only threatens the health of your teeth and gums, but it is also a cosmetic problem. Calculus is porous and can absorb stains easily. It causes yellow ugly looking teeth. So, if you consume a lot of coffee or tea, or if you smoke, it is essential to quit such habits or reduce it. This type of calculus is present below the gums. It is very damaging to the gums and difficult to remove. It can also cause loss of attachment between gums and teeth and as a result, teeth become loose and fall off from their sockets. Subgingival calculus is the beginning of an irreversible gum problem known as periodontitis. Supragingival calculus is present above the gum line. It is relatively harmless when compared to subgingival calculus. But if supragingival calculus is left too long, it extends below the gums. We can easily spot supragingival tartar as it appears as yellow stains on the tooth. Plaque is constantly present over the teeth. Plaque, when left for too long, interacts with the calcium present in our saliva. Calcium settles over the plaque along with other salts in saliva like magnesium and sodium. These salts eventually harden and form calculus or tartar. The structure of calculus is porous because of which, it absorbs yellow stains easily. As soon as we drink beverages like tea or coffee, a yellow color is imparted to the tartar. Once tartar forms, the only way to remove it is by professional cleaning. The technique of tartar removal is known as Scaling and root planning. Tooth area-specific instruments known as scalers and curettes are used to remove tartar. 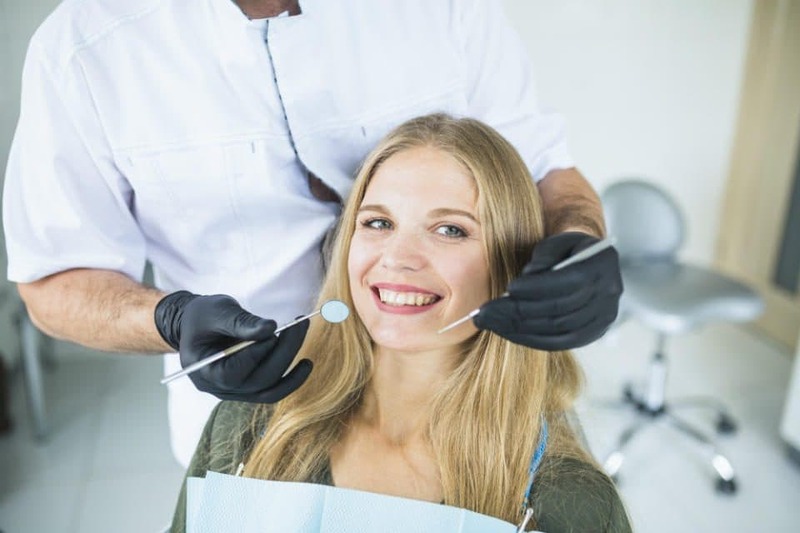 A dentist or a dental hygienist can only do this treatment. You can expect mild to moderate amount of gum bleeding during this process. A follow-up appointment after two weeks of scaling is mandatory to see the improvement in our gum condition. Scaling is a very inexpensive and easy method of cleaning our teeth and gums. It can be repeated in every three months to maintain good oral hygiene. Post scaling, you should continue with the following home care regimen. Brush teeth twice a day and every time after consuming sticky and sweet food. Treatment of calculus is restricted to scaling, but if we avoid the buildup of plaque, we can keep calculus away too. The following procedures can be done to prevent tartar accumulation. It is difficult to clean in between rotated teeth or crooked and misshapen teeth because there is lack of space. Therefore, the gums around such teeth are more prone to plaque accumulation and tartar formation. You should brush twice daily, floss and use an antibacterial mouthwash. You can use an orthodontic or electric toothbrush while undergoing treatment. When we have a prosthesis or artificial crowns in our mouth, it acts as a hub for an accumulation of plaque and calculus. Over that, if the prosthesis doesn’t fit as snugly as the natural tooth on the gums, there may be tartar formation around it. The gap between the prosthesis and gums is a hub for bacteria and tartar formation around it is a common sight. We should visit our dentist if we have a loose crown or a gap between our artificial and natural teeth. Tartar is a very stubborn kind of debris which is tough to get rid of. Calculus is not only bad for overall gum health, but it also makes our teeth look yellow and unattractive. It causes bad breath too. This annoying problem can only be prevented by following good oral hygiene such as brushing and flossing twice daily. Calculus cleaning or scaling is a cheap and fast way to get rid of tartar for a long time. Follow proper gum care by using antibacterial mouthwash and visit your dentist once in three months. You will never have to worry about calculus again. Do Braces Hurt When You Get Them for The First Time? How can a Tongue Thrust Appliance Help Your Child? 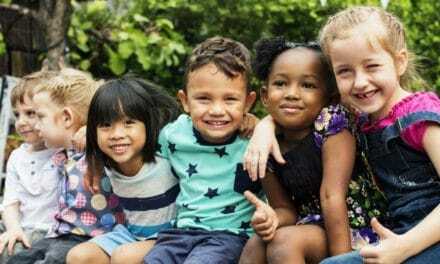 Dental Sealants Cost – Are They Worth Your Money?